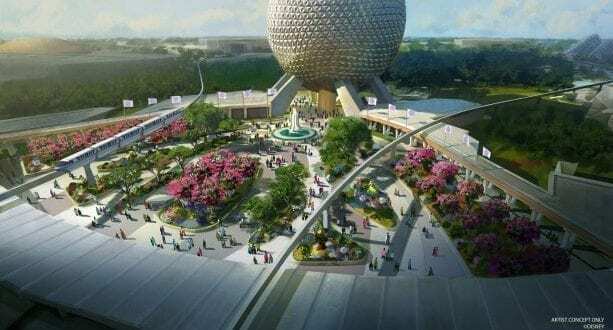 Home / News / NEWS ROUNDUP: New Epcot Pavilion & Entrance, Huge Menu Changes, New Character Meet & Greets and More! It’s been a busy week at Walt Disney World! Many exciting changes are coming to the resort, and we are super excited for all of them. Epcot will be undergoing a massive transformation for the 50th Anniversary, and new details have been released including a new pavilion in Future World! Disney has announced menu changes around property with lots of new food options on the way! For those who love meeting characters, new meet and greets will give the whole family time to visit with their favorite characters and make memories that will last a lifetime. We also had a chance to experience The Backstage Magic Tour, which gave us a look behind the scenes. For more details on all this and more, read below! Epcot has been in rough shape for some time. Many attractions are feeling a little tired, and the park is in desperate need of a cohesive theme in Future World. Recognizing this, Disney has been working to completely transform the park by 2021, just in time for the 50th Anniversary of the Walt Disney World Resort. While we already have a long list of change we know are coming, Disney announced two new updates for the Park this week. Huge things are coming to Epcot, and we couldn’t be more excited! From a newly imagined park entrance to a new play pavilion to the new Guardians of the Galaxy rollercoaster, and new dining you don’t want to miss the incredible changes coming to Epcot. Click here to learn more! Who doesn’t love eating on their vacation? 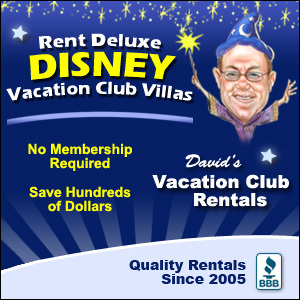 For us, it is one of our favorite parts of a Disney World visit. With Disney releveling loads of new menu changes, we cannot wait to get into the parks and resorts and try these fantastic treats. Disney has announced that they will be offering various character-themed treats from movies such Up! and Princess and the Frog! The upcoming menu changes will introduce dozens of new treats to try. Click here to learn more! Inspired by a popular retail trend of turning food into merchandise, Disney D-Lish products were designed to remind guests of favorite theme park treats. “The sights and smells of food that guests love from Disney Parks is now distinctly Disney merchandise,” explained Katie Thompson, a Merchandise Strategy Manager who was part of a team that cooked up the idea for this tasty collection. Through research, the merchandise team saw that food-shaped products were a hot dish. Using the findings, Disney Creative Group artists designed a smorgasbord of Disney food-inspired art that became products designed especially for Disney Parks. 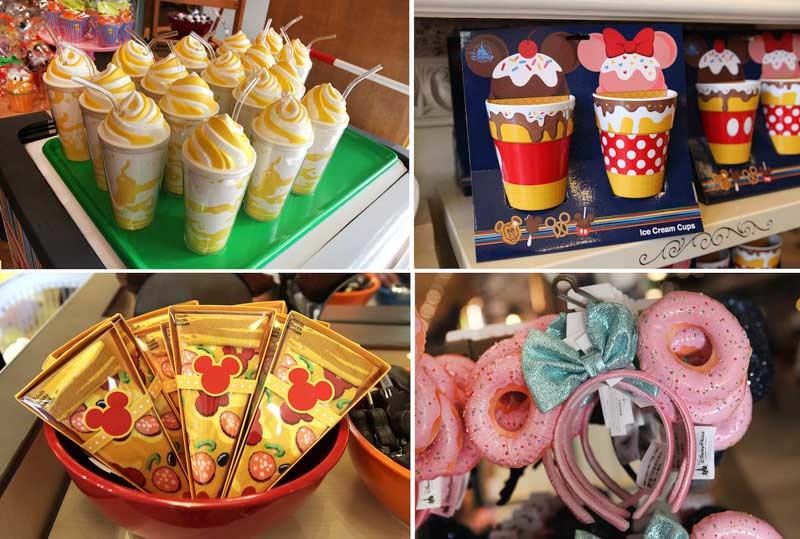 Soon, tumblers resembled pineapple swirls from Adventureland, socks patterned with cupcakes were packed into cupcake containers, and a Minnie Mouse headband was transformed by adding doughnut-shaped ears. While the pop-up event is temporary, the merchandise is available throughout the Walt Disney Resort and on shopDisney.com. This week we had an amazing opportunity to go on the Backstage Magic Tour and got a peek at all the magic that goes on behind the scenes! 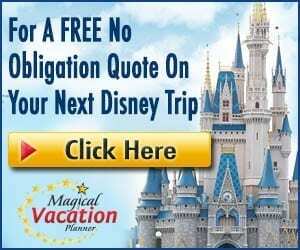 The tour was fascinating, and we learned all that goes into creating and maintaining the Walt Disney World Resort. To read our full review of the tour, click here. Meeting characters at Disney has always been a fun and memorable time for guests. It allows kids of all ages to meet their childhood heroes and others making memories that will last forever. With Disney announcing new character meet and greets, now is the time to head on down and meet all of these wonderful characters. Click here to learn more! Built in collaboration with the Reedy Creek Improvement District and Origis Energy USA, a massive new 270-acre, 50-megawatt solar facility is officially online and providing renewable clean energy to Walt Disney World Resort! This facility is expected to generate enough power from the sun to operate two of our four theme parks in Central Florida annually. It will also significantly reduce net greenhouse gas emissions, joining the numerous efforts The Walt Disney Company has launched to deliver its 2020 goal of reducing emissions by 50% compared to 2012. It has come a long way since our most recent update last fall when the first of more than half a million panels were installed! This project is certainly a giant leap forward in our emissions efforts, but it’s not the first. You may remember hearing about the 22-acre, 5-megawatt solar facility shaped like Mickey Mouse that opened in 2016. 7 – Comedy Legend Carol Burnett Visits! Comedy Legend Carol Burnett stopped by Epcot this week and took a picture with Goofy recreating Carol’s famous “ear tug,” a movement she did at the end of every episode of “The Carol Burnett Show.” She was in town for her latest comedy tour.